There are many wizards in the world of the Nine Parchments, and we have now met all the adventurous students of the Astral Academy who are about to embark on their quest to complete their spellbooks later on this year when the game will be released at last. But they are not the only wizards in the world! Amongst many others, one particularly famous student of the Astral Academy is Amadeus, who made his name and face memorable when he banded together with Pontius the Knight and Zoya the Thief. Together, as the heroes of Trine, they defeated many villainous evils within and outside the Kingdom. 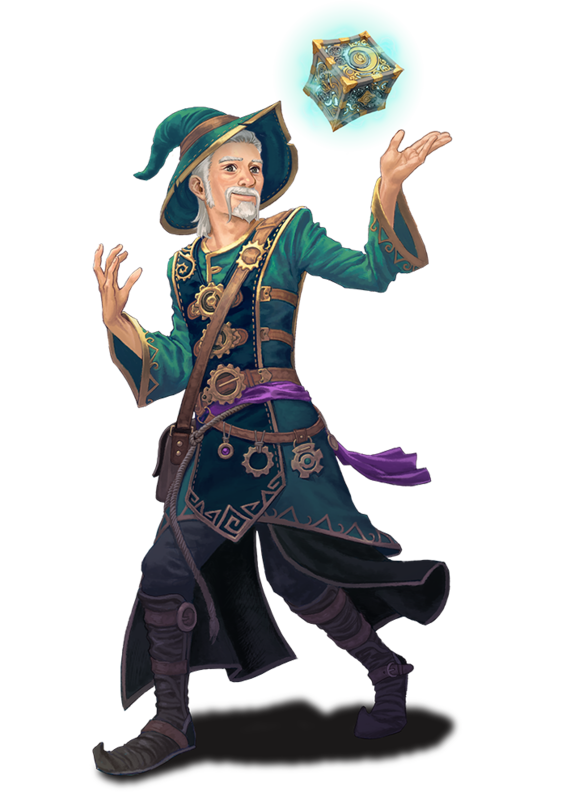 Himself also a student of the hallowed halls of magic, it would not be an odd thing to see a glimpse or two of Amadeus once the hunt for the Nine Parchments begins. While the box is no fireball, Amadeus is fond of his long-time companion. The box can be used as a stepladder, a counterweight, a weapon, and sometimes a mild annoyance to adventuring companions. Bless him and his box.